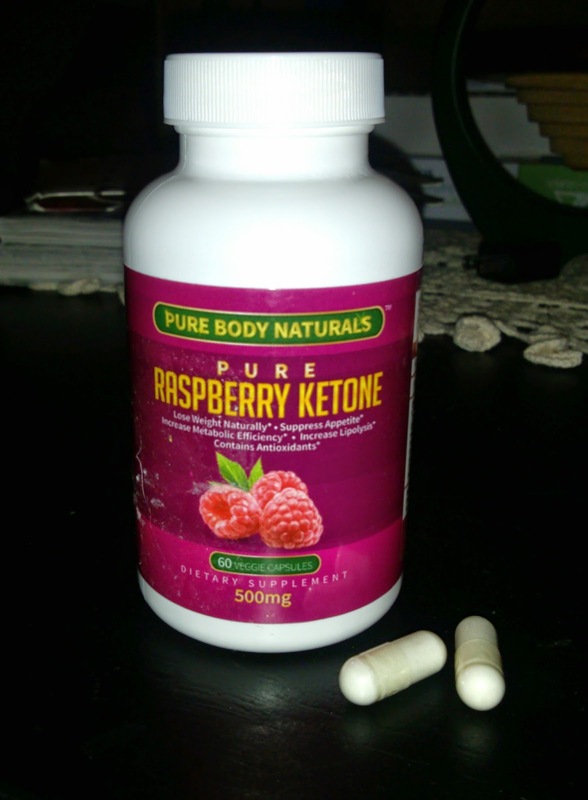 Recently I've been taking the Pure Raspberry Ketone supplement by Pure Body Naturals. I've been taking the recommended two capsules per day - before meals - for a total of 1000 mg daily. Raspberry ketones are an organic compound that are said to increase metabolism and help burn fat. What I found was that this supplement did increase my energy without jitters, and possibly helped with a little weight loss, but it didn't have a dramatic effect (understandably.) I wasn't expecting it to cause weight loss on its own, but a more noticeable difference would've been nice. In spite of this, I did find increased energy, a bit of appetite suppressant, and an overall good feeling. I didn't experience any negative side effects with this supplement. Pure Raspberry Ketone is made in the USA and is 100% natural with no fillers. If you're looking to try a raspberry ketone, I would recommend choosing a quality brand like this one.